It's easy to miss those extra pounds our Tripawds are wearing. Thankfully it's easier for dogs and cats to lose weight than it is for us. If you suspect your dog or cat is exceptionally “fluffy,” then sit back and learn these weight loss ideas for pets on three (and four!) legs. Your guide today is the acclaimed pet weight loss veterinarian Dr. Ernie Ward, DVM. “The most important decision that pet parents make every day regarding their pet's health is what they feed it,” says Dr. Ward. “You've got the most powerful tool in your hand: the ability to precisely measure food every day,” he explains. 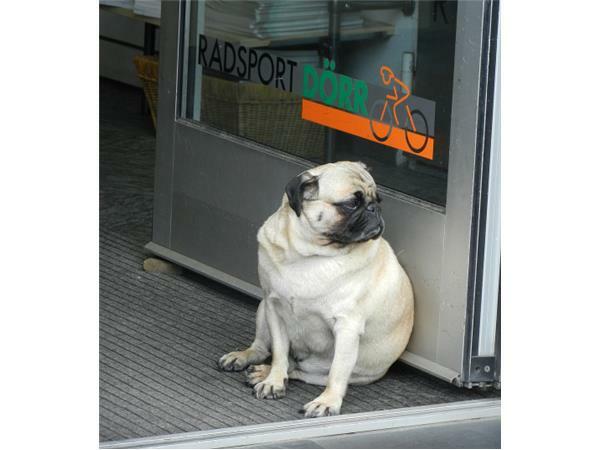 Most pet parents are shocked to learn that even exercise is not as important as the amount and type of food. Learn all this and more in this Tripawd Talk Radio episode! He created the Association for Pet Obesity Prevention in 2005 which fights pet obesity within the veterinary medical community, veterinary schools, and state and local veterinary organizations. 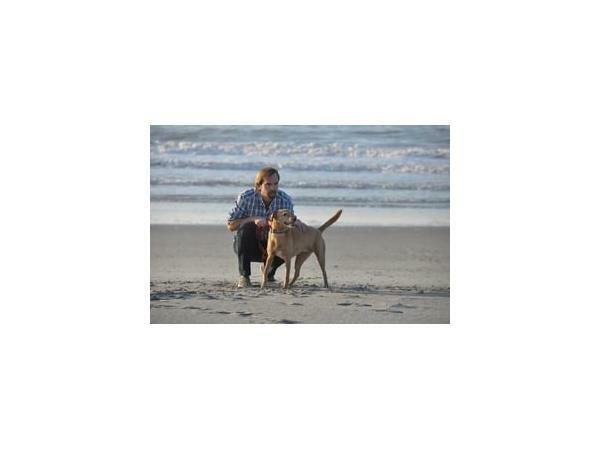 Dr. Ward is also owner of award-winning small animal hospital Seaside Animal Care in Calabash, North Carolina.